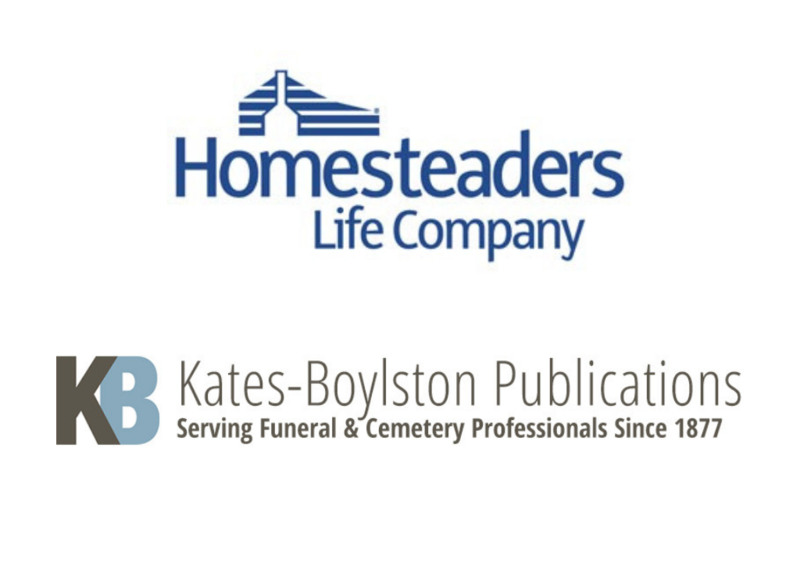 West Des Moines, Iowa — Homesteaders Life Company, a national leader in pre-need funeral funding, is partnering with Kates-Boylston Publications to offer the highly anticipated second annual Pre-need Summit in Atlanta, GA. Funeral home owners, managers and producers are invited to the Renaissance Concourse Atlanta Airport Hotel on November 8, 2019, for a day of intensive learning. Attendees will have the opportunity to engage with experts from inside and outside the funeral profession to discover how to make positive connections with the recently bereaved, recognize symptoms of burnout, engage in self-care and use social media and other resources to become an influencer and generate referrals. This year’s presenters include Lambert, Dr. Jason Troyer, PhD, of Mt. Hope Grief Services and GriefPlan.com, Wanda Sizemore, Director-Field Training and Development at Homesteaders, and Angela Erickson, Sales Director at Forest Lawn Funeral Home & Cemetery. The registration fee for this course is $495 per person, but attendees who sign up by August 30 will save $100, paying only $395. A block of hotel rooms has been reserved at the discounted rate of $155 per night with a free shuttle to and from the airport. To learn more about this event, visit katesboylston.com/preneedsummit.